Loyalty and honesty comes first when helping our customers. As most repair teams are quick to send a technician to your home, whether it be for a repair or to collect a service fee, Same Day Appliance Repair Katy will try to quote you on your repair needs over the phone first, this way, you, the customer can decide for yourself whether your appliance is worth fixing or not. 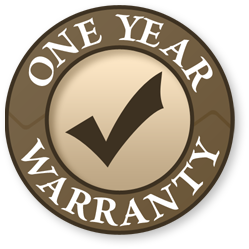 We do this to avoid charging you a service fee so if you decide to purchase a new appliance, what you saved with Same Day Appliance Repair Katy, can go towards your purchase and trust in our company. Now that’s customer satisfaction! Please Note: Not all repair needs can be diagnosed over the phone. Some cases its best to send a technician out to properly diagnose your repair needs. © 2019 Same Day Appliance Repair Katy. All Rights Reserved.